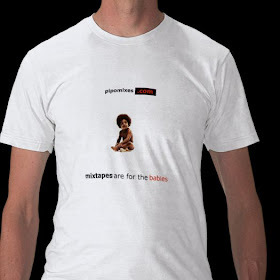 Pipomixes: FACT Magazine: Large Professor Broke More Than Atoms 25 Years Ago. He Broke New Ground. FACT Magazine: Large Professor Broke More Than Atoms 25 Years Ago. He Broke New Ground. 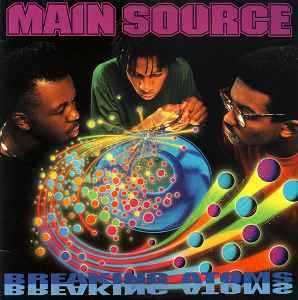 Nice little write-up on Large Professor's production behind Main Source's classic debut. Article can be read HERE.